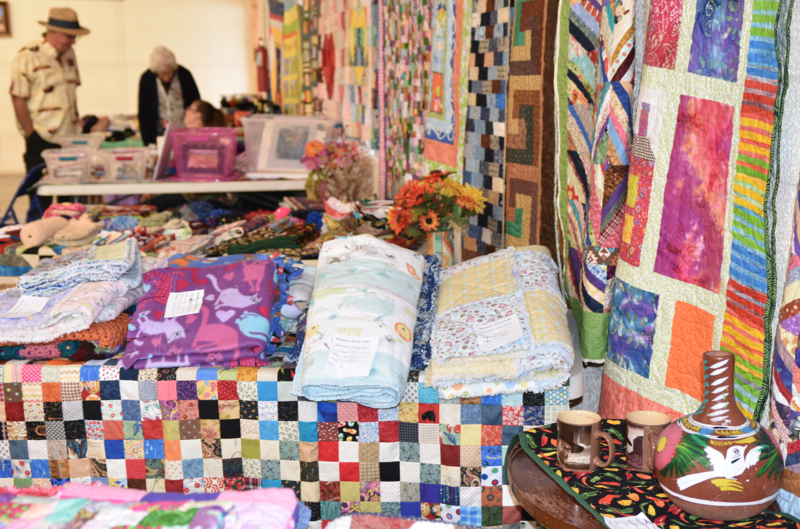 The Marathon Quilt and Craft Show is a long-running, free event held one Saturday each year at the Community Center in Marathon, usually in September. 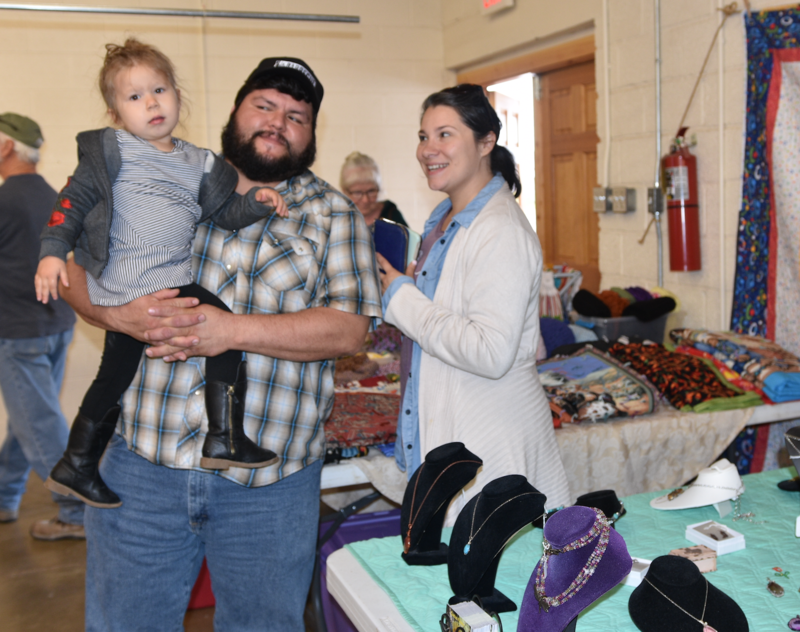 Local craft makers, photographers, loomers, fabric artists, jewelers, quilters and artisans of all types gather round to display their wares. 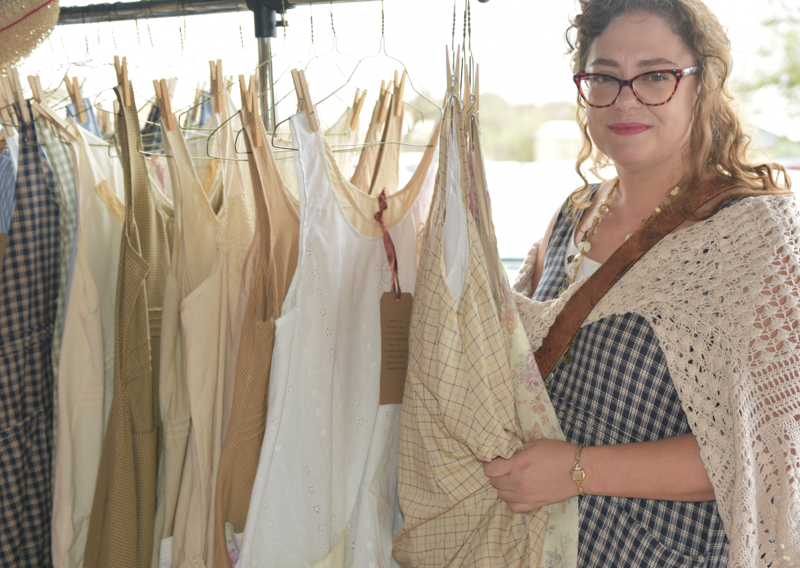 There is a whole room dedicated to unusual and new fabrics, with lots of southwestern, Texas, and Mexico themed designs. 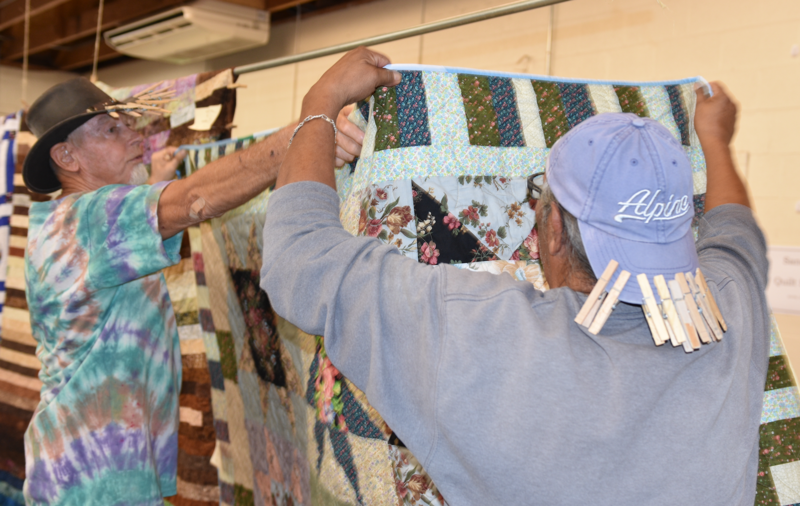 Quilters can enter up to 3 quilts in 14 categories, with three ribbons awarded to each category’s winners. The event benefits Marathon Public Library. 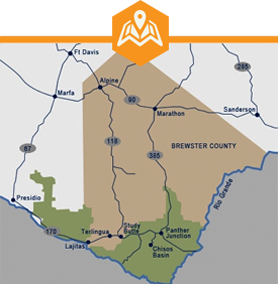 Be sure to check for this event the next time you are planning a trip to the Big Bend!